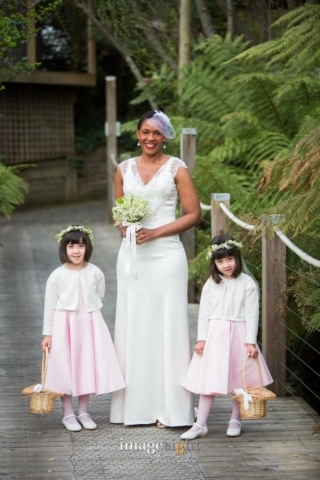 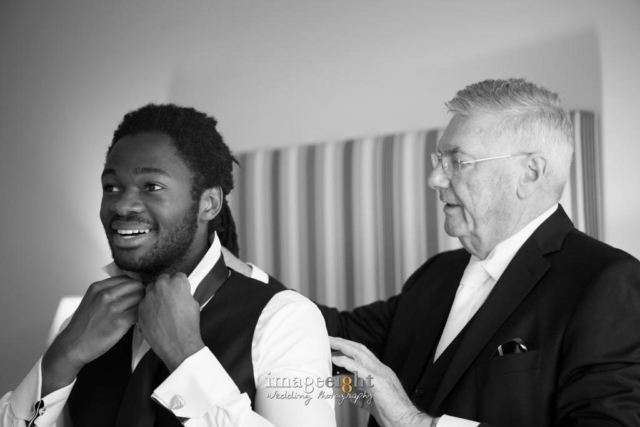 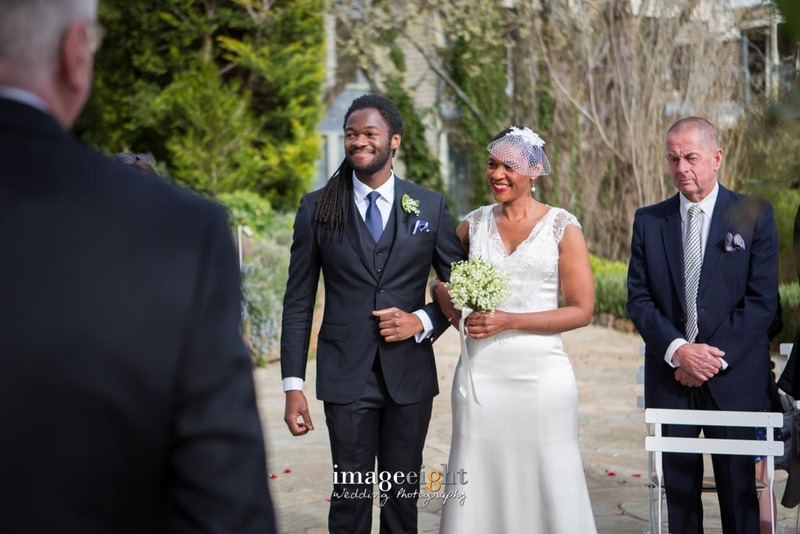 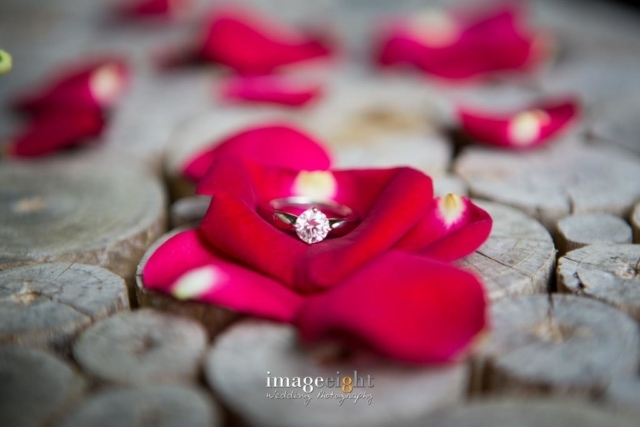 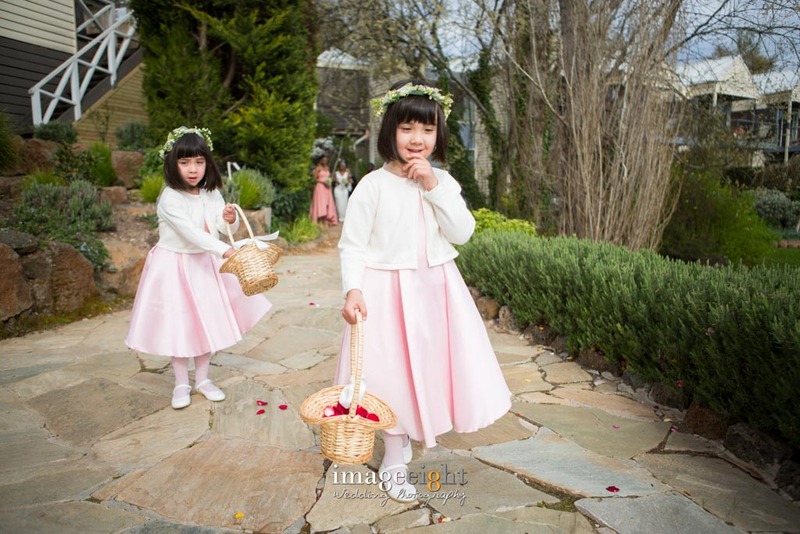 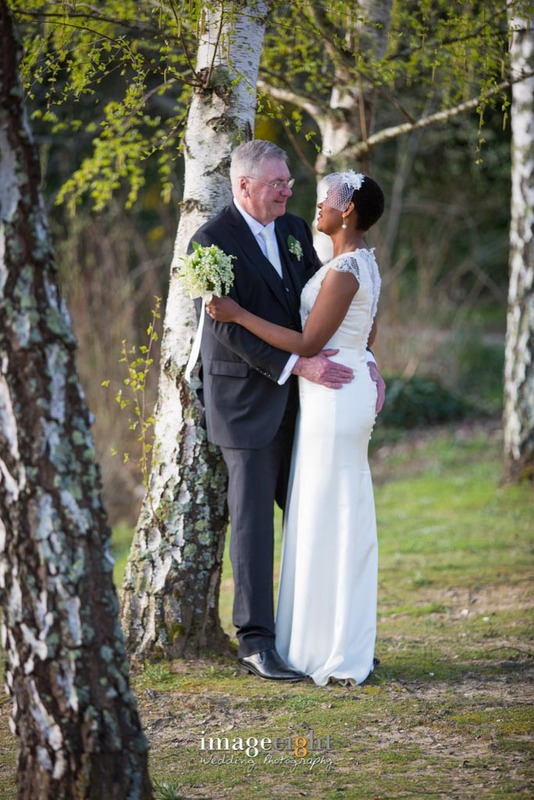 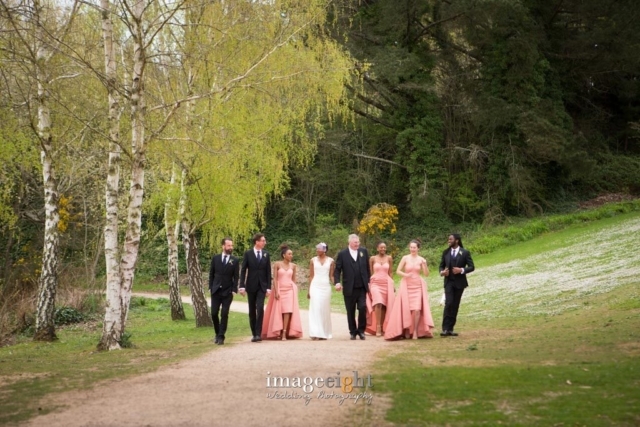 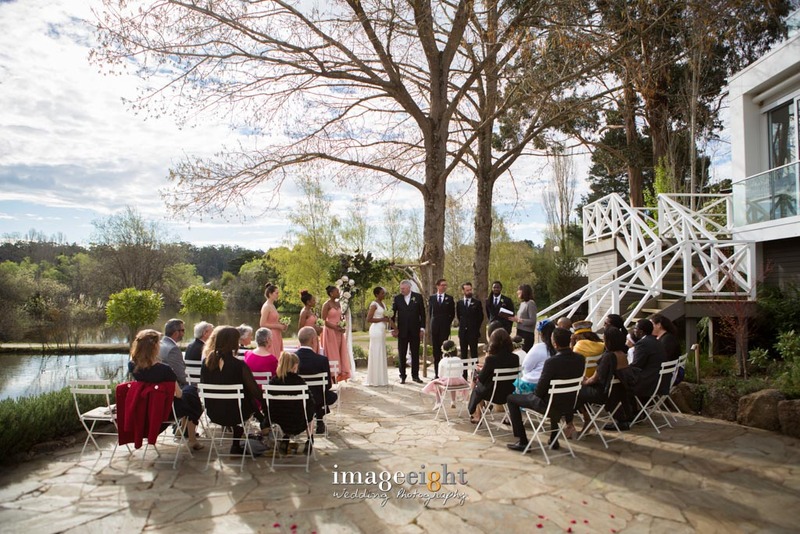 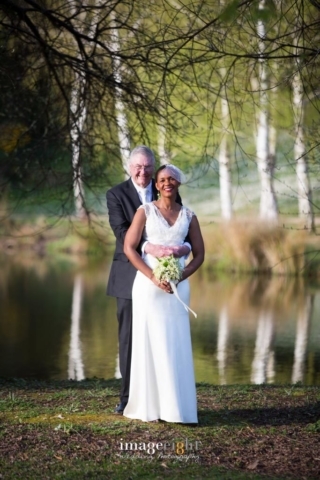 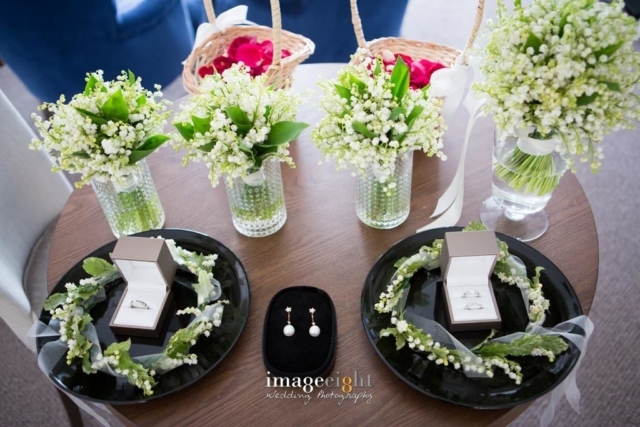 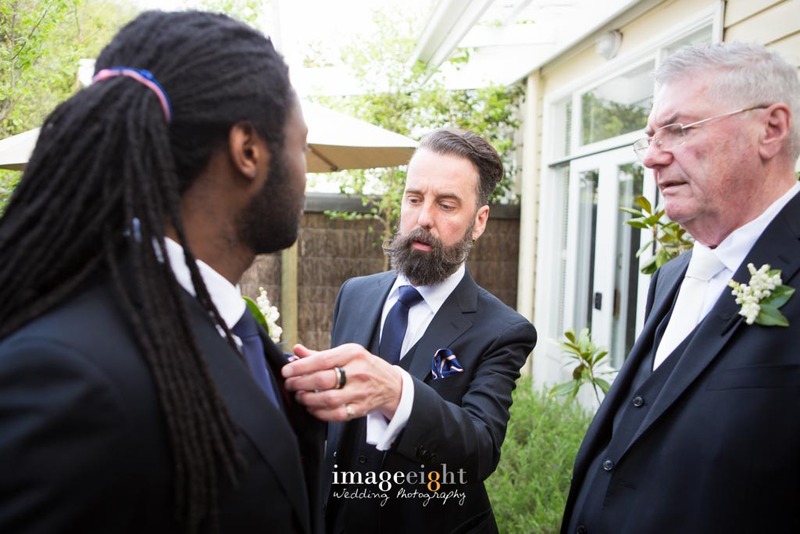 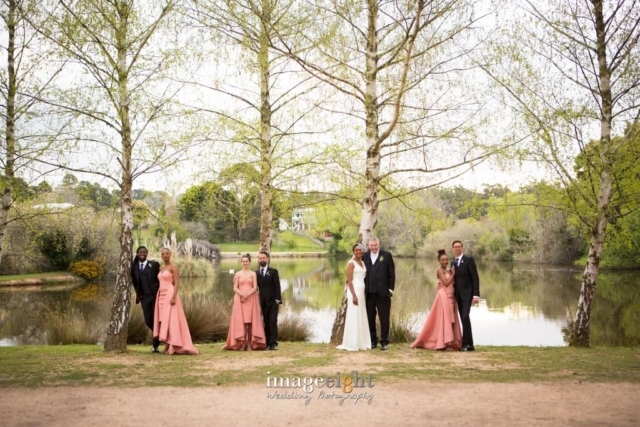 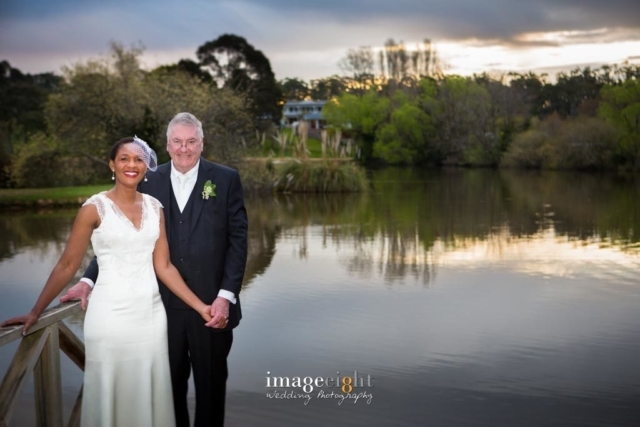 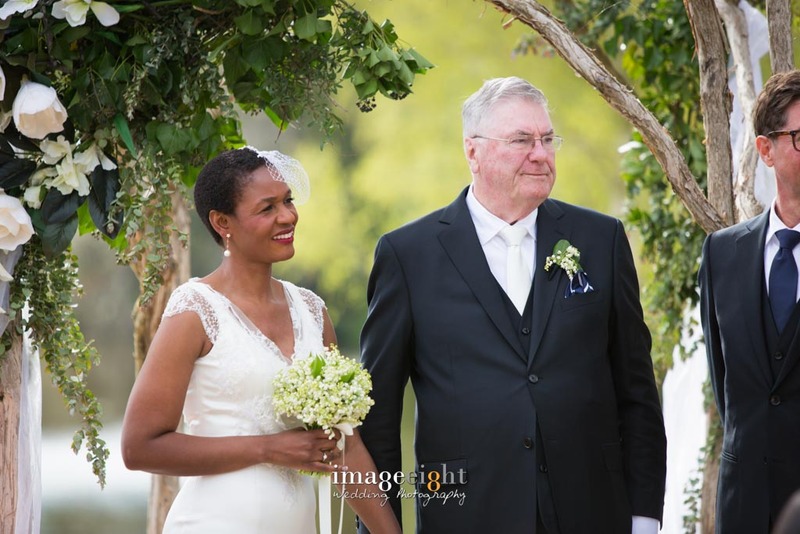 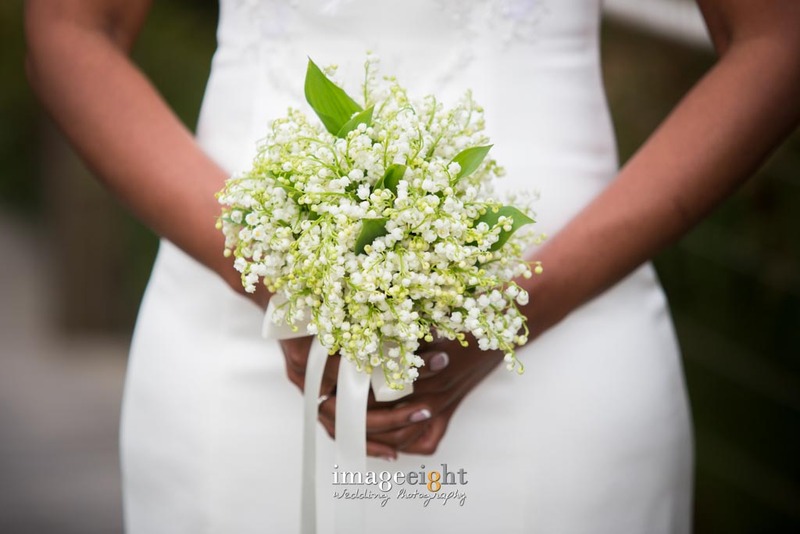 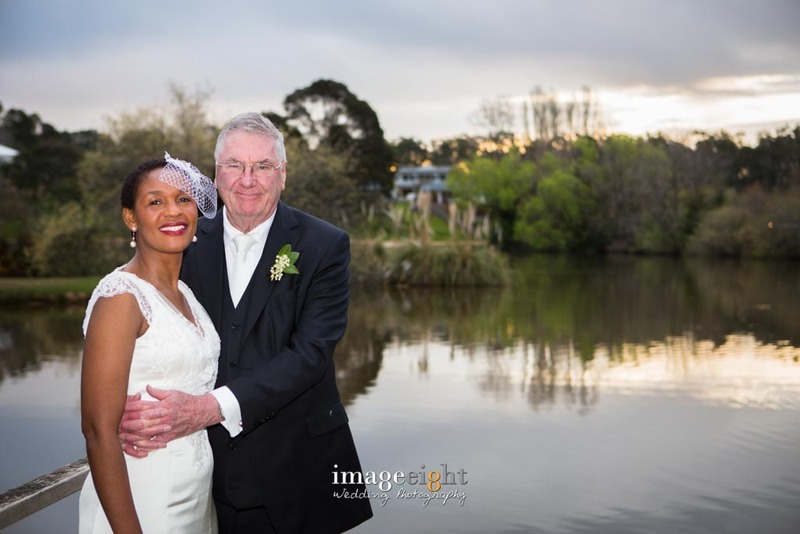 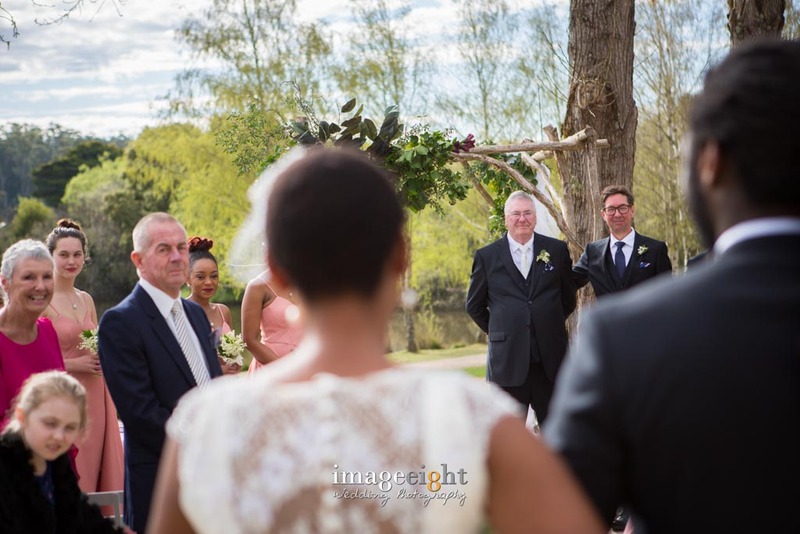 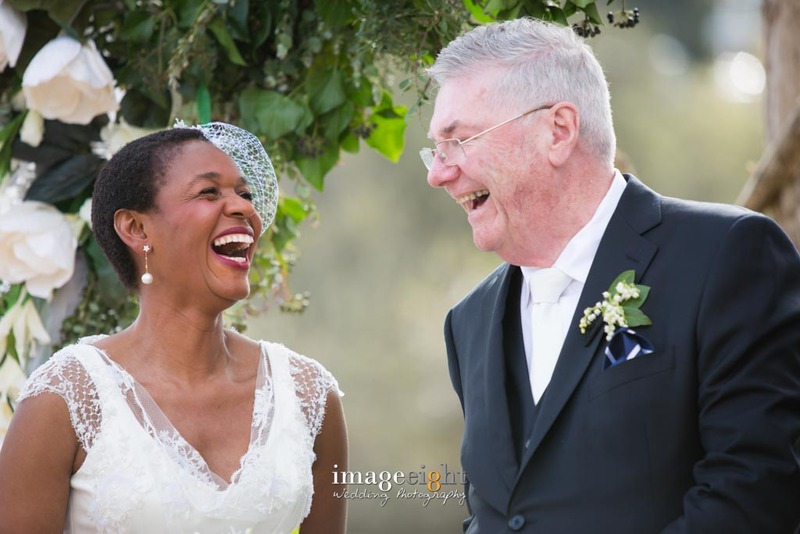 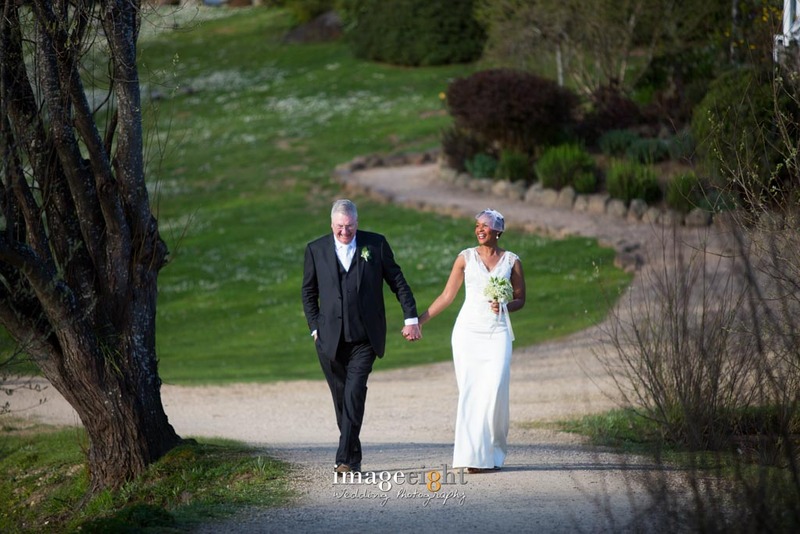 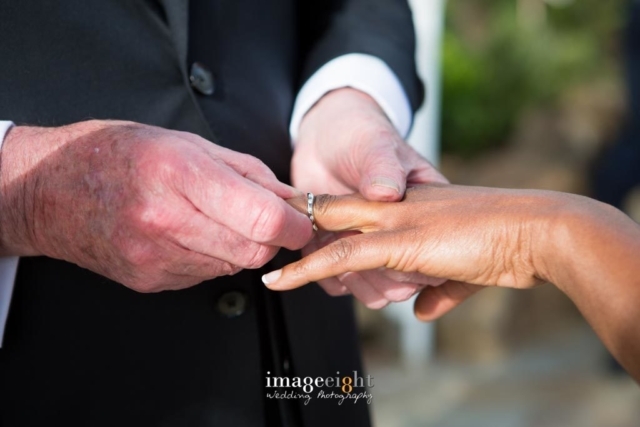 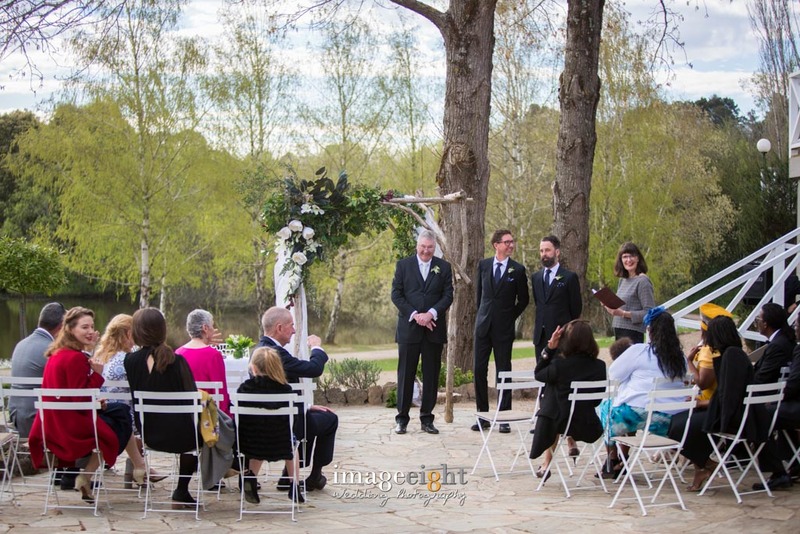 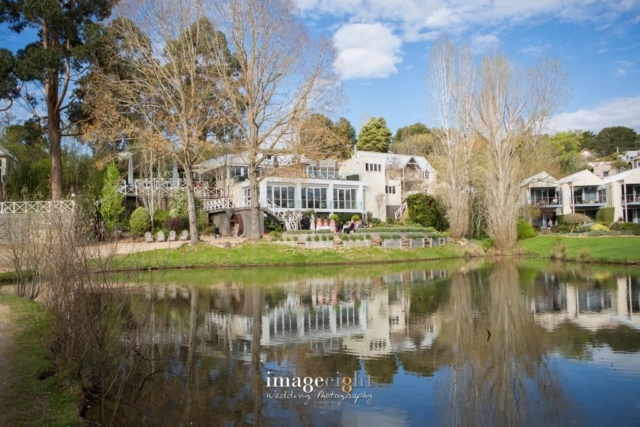 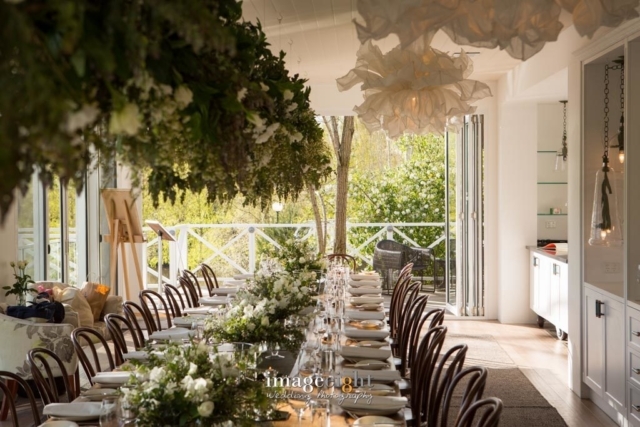 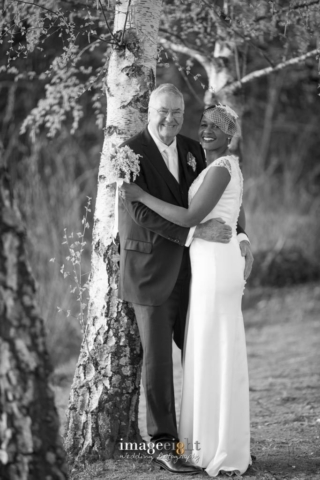 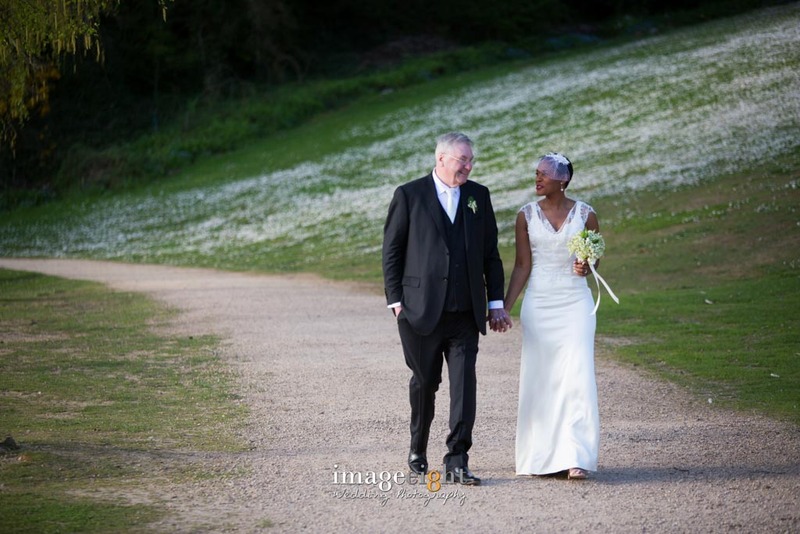 Trevor and Eugenia held a beautiful ceremony by the banks of the Lake at Daylesford. 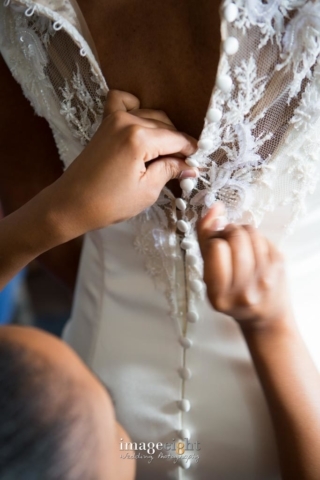 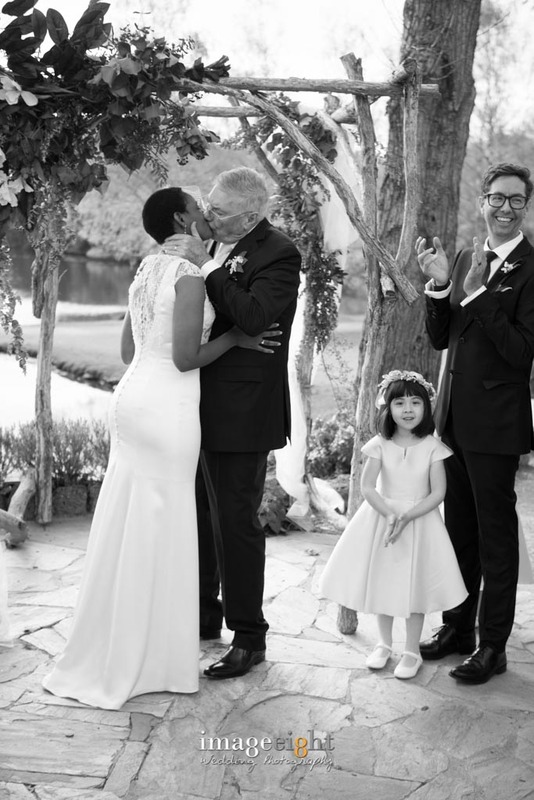 After being together for the last 10 years, they decided to tie the knot. 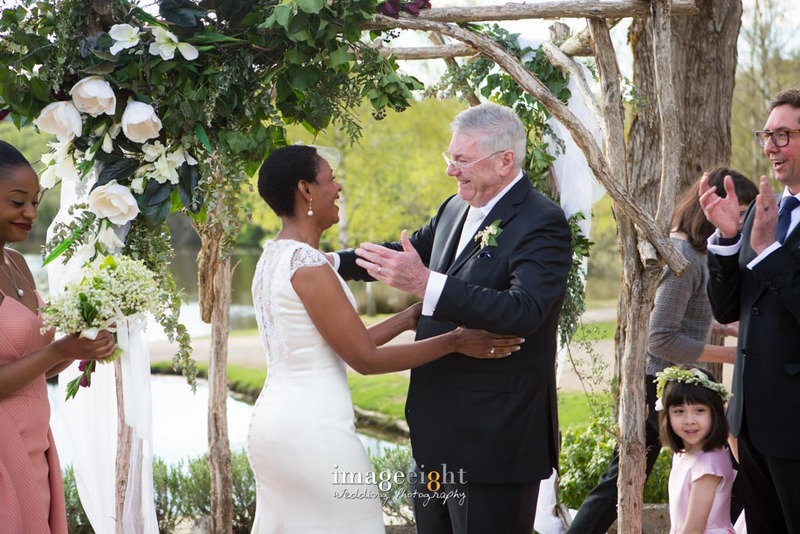 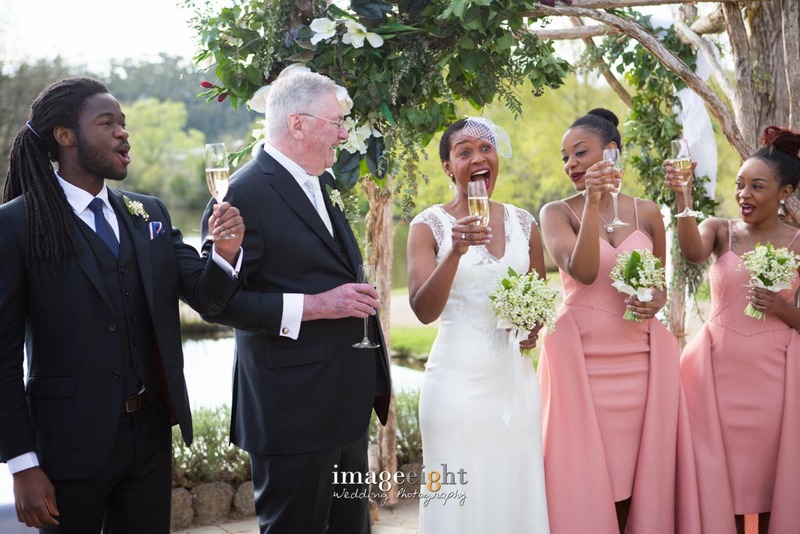 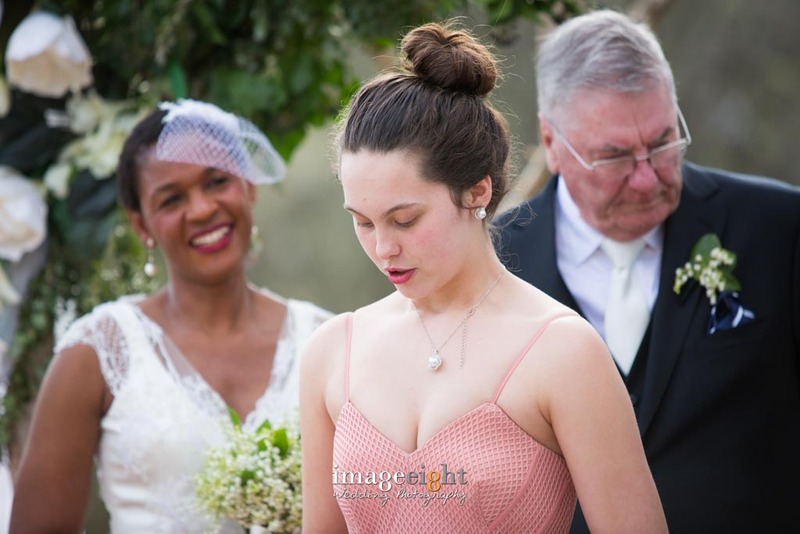 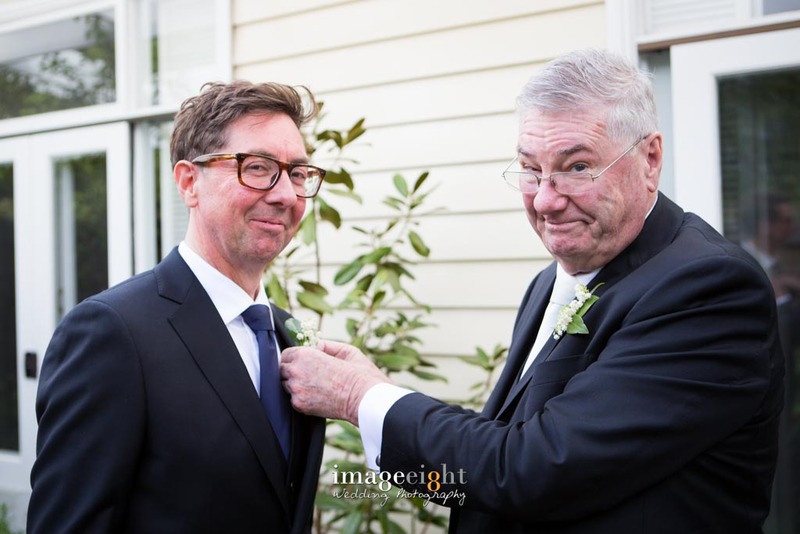 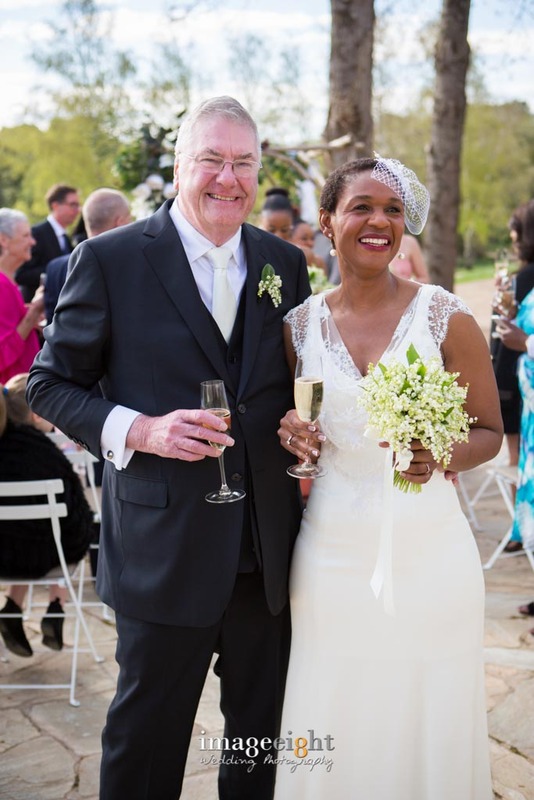 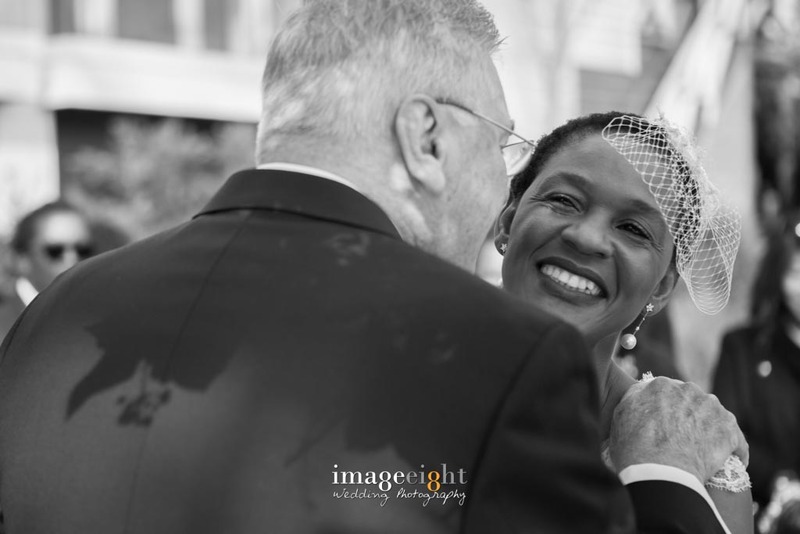 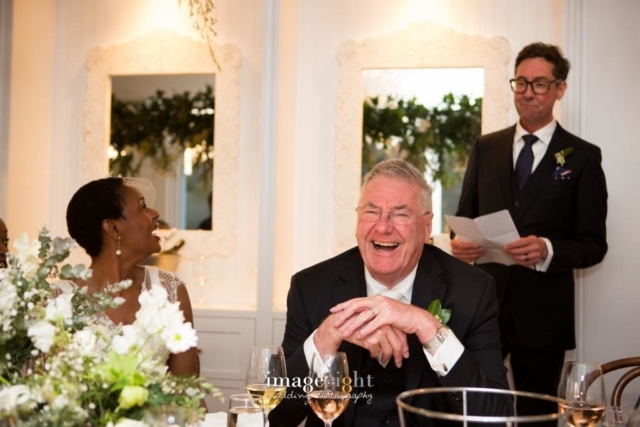 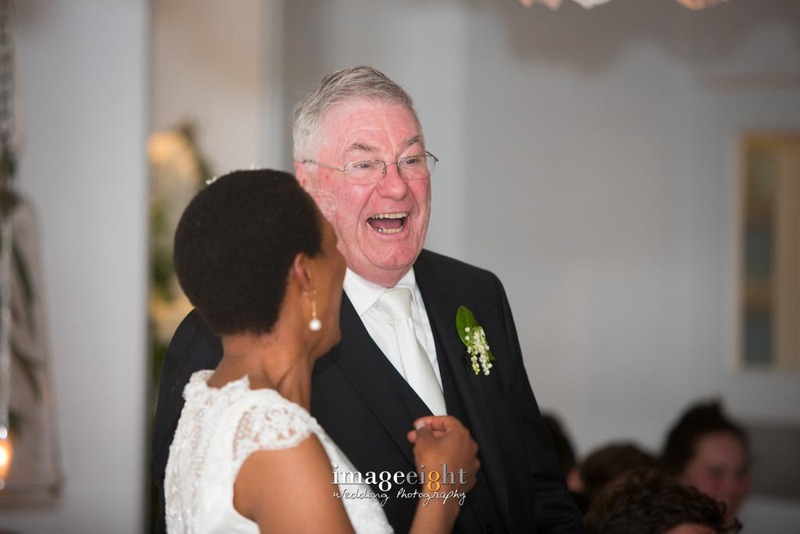 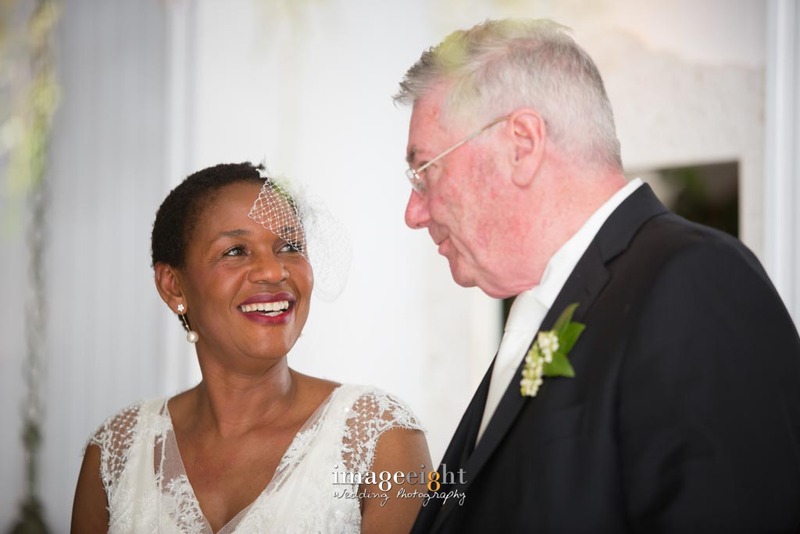 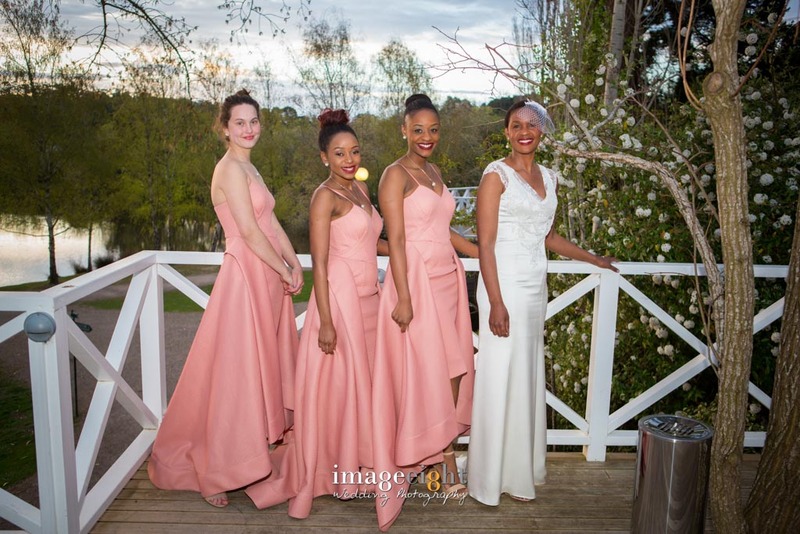 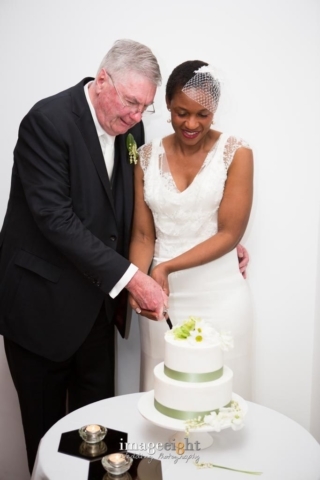 It was such a happy day, with ceremony conducted by Felicity Johnston, and an amazing wedding dinner at the Lakehouse with their closest family and friends. 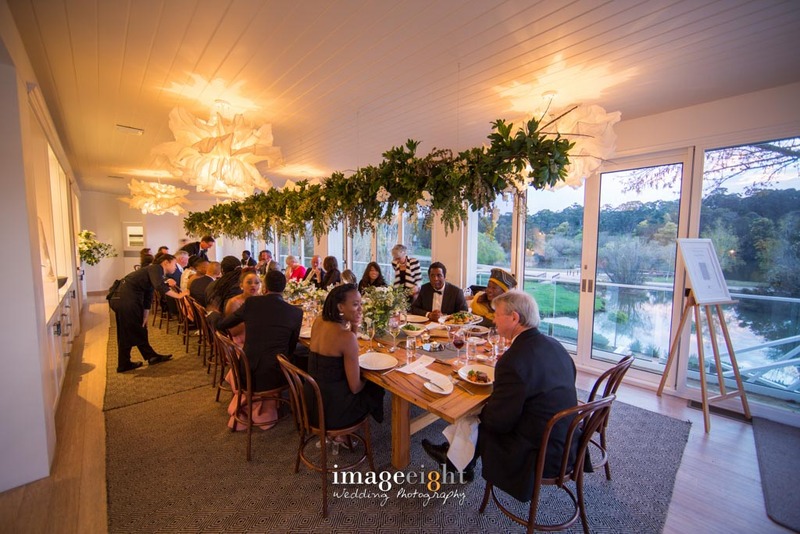 We were able to have the doors of the waterfront pavilion open throughout the evening as it was such a mild night.